This has been a wonderful weekend, starting with a birthday party for my oldest son. Today I finally had an opportunity to play around with the RaspberryPi I purchased a while back. Both my sons helped set it up. We were able successfully browse the internet with the Pi, just amazing such a small and low-cost device can do so much. I also was able to get out for a run and pulled off 13.3 miles. Then our family went on a boat tour of the Blackstone River. 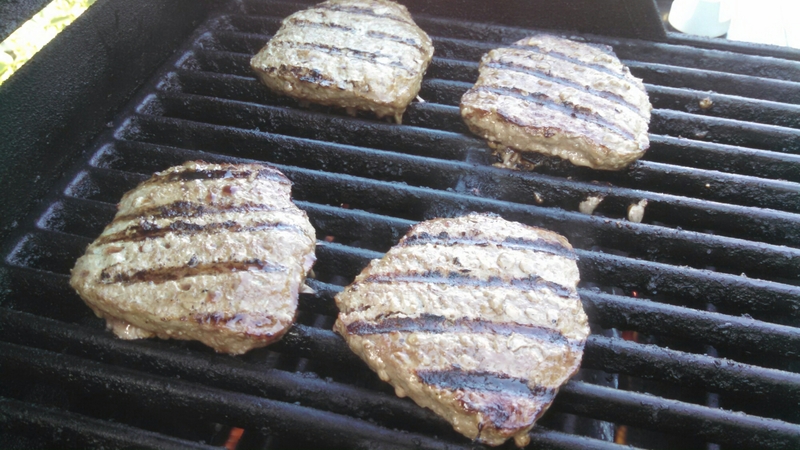 Now we’re enjoying the cool air outside, cooking on the grill. A busy weekend for sure, but relaxing and enjoyable at the same time. Tomorrow is Memorial Day and I always look forward covering the Foxborough Parade for Foxboro Cable Access. A sacred day set aside to ensure we all take a moment to remember the men and women who died while serving this great country.